Establishing your own order fulfillment department will require a substantial investment. You’ll need to be prepared to invest in a warehouse, laborers, transportation, shipping materials, and more. Instead of stretching your resources to be able to afford your order fulfillment, hire a third-party logistics company (3PL) that’s already established to do the legwork for you. This option will save you a ton of time and money that can be re-allocated to improve other areas of your customer experience. Using a 3PL can give you an advantage over your competitors. A prime example is Amazon: they use their cost-effective two-day shipping option to attract customers, and convince them to choose them over the competition. Since e-fulfillment companies make it so much easier to offer faster and cheaper shipping options, you’ll have a great advantage over other e-commerce companies. Shipping options have a lot to do with the buying habits of consumers, and you’d be surprised how much free shipping can benefit your business. You may think that shipping your product faster is more advantageous than having a low shipping cost or no shipping cost at all. However, it’s been shown that consumers would actually prefer to wait a little longer for their package if it meant they didn’t have to pay for shipping. Using a 3PL company will allow you to offer low cost or free shipping options to your customers. You want to be certain you make the right decision when selecting your partner in order fulfillment; their services will represent your company to all the customers they serve, and you want to be adequately represented. When you choose APS Fulfillment, Inc. to handle all of your e-fulfillment services, you’ll never have to worry about maintaining your good reputation. 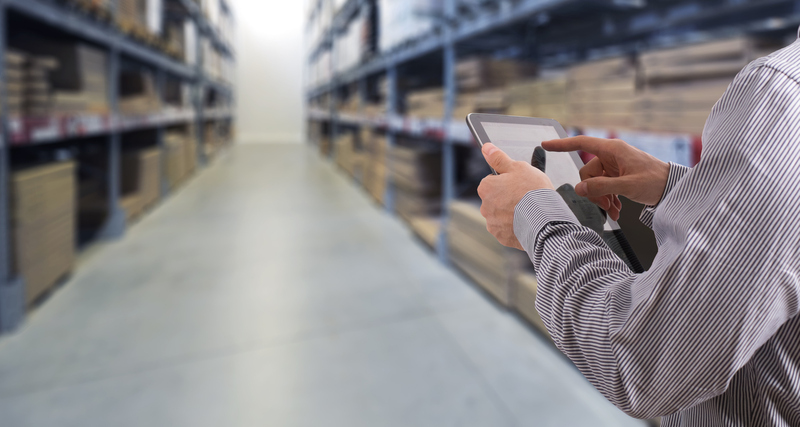 Our warehouse technology greatly reduces our margin of error, so your customers will always be satisfied. Let us help you serve you customers by getting their packages to them in tact, and on time. Contact us today for more information.